This was the third-largest jackpot in U.S. history. The Ely man had some work to do, so he did it before collecting the money. If your New Year's resolution was to get rich quick, you might've done it! A Holiday store in Buffalo sold the winning ticket. And it wasn't a Minnesotan. The jackpot for the Friday draw has swelled to $900 million. It's the second largest jackpot in history. Someone in Minnesota won $1 million. Debbie Kujava bought the ticket almost as an afterthought at a gas station. It sold at a gas station in greater Minnesota. 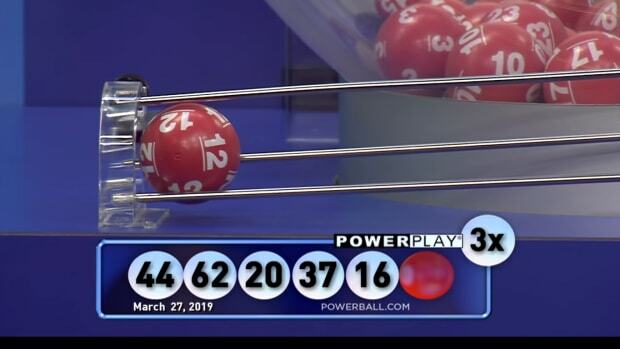 The odds of winning $1 million from Powerball are 1 in 11,688,053.